To celebrate and bring to life the brand’s new and exciting thematic campaign, Club Pilsner will be hosting Major Lazer in a highly billed concert on 8th October 2018. 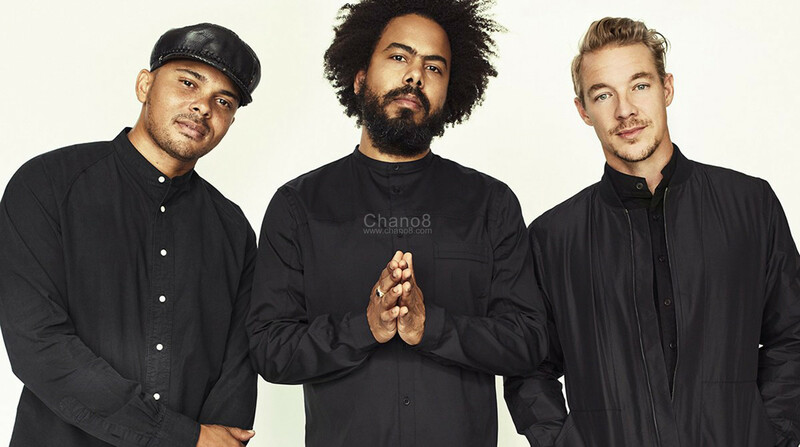 The Major Lazer trio of Diplo, Walshy Fire and Jillionaire is set to rock Kampala in a massive concert that is set to print a lasting impression at the Sheraton Gardens. 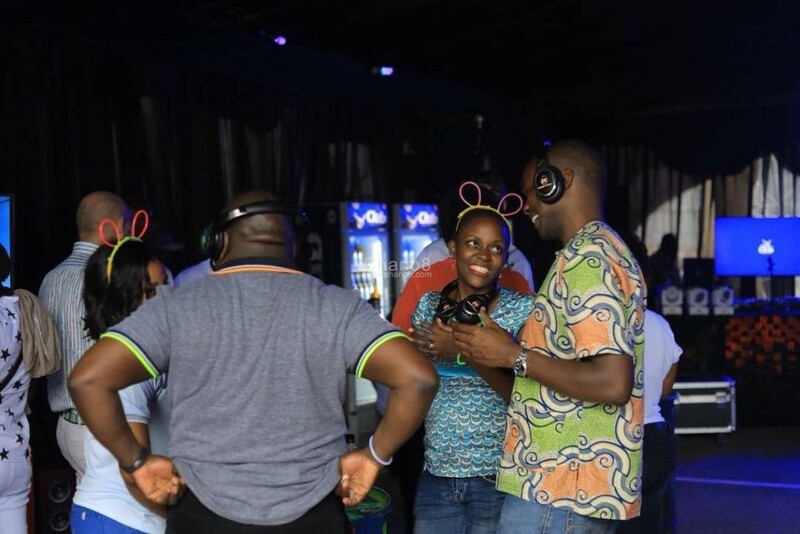 The announcement was made by Club’s Brand Manager Robert Nsibirwa during a silent disco event where they hosted invited guests and media personnel at the NBL Service Centre in Luzira. Nsibirwa said the concert which will kick off at 6pm is in line with the brands ‘refreshingly different taste of its consumers’. “Club has always been at the forefront of great experiences in Uganda. We have brought to our consumers some of the most memorable acts that the country has seen. 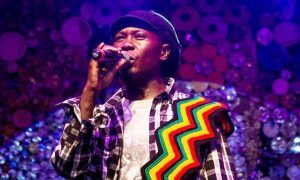 We are not about to stop and this concert is testament of our commitment to keep our resolve fresh and never let our beat dull,” Nsibirwa said while making the announcement. Guests enjoying silent disco at the NBL. In Uganda, Major Lazer is mostly known for their songs ‘Lean On’ featuring DJ Snake and ‘Particula’ in which they feature DJ Maphorisa. 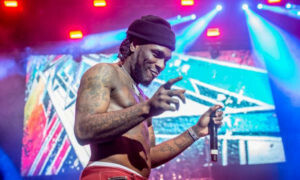 However, songs like ‘Guns Don’t Kill People … Lazers Do’ and ’Get Free’ have also been massive hits over the years which may have played a big role in Club settling for the duo. The Major Lazer trio coming to Kampala this October. The trio will also share the stage with some of Uganda’s top artistes and DJs like DJ Effraforzilla from Angola, Apass, FikFameica, Beenie Gunter as well as DJ’s RPM, BK and SILVERBACK who will do the curtain raising business and warming up of the stage. 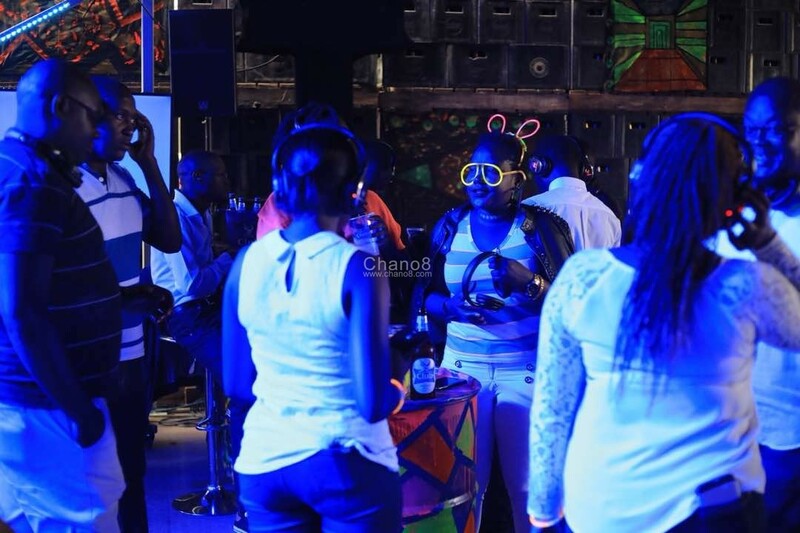 At the same event, Mr Isaac Sekasi, the Nile Breweries Country Head of Marketing while making an announcement about the change in the brands thematic to Refresh Your Beat also educated the guests present about the changes in the brands outlook, and what the Refresh Your Beat campaign entails. “Like Club, every one of our consumers has something they stand for. That one thing that makes them standout: their Beat. However, every once in a while, it fades away, pushing you to conform and blend in. Club will be the biggest cheerleader of all those that seek to keep this beat alive, never letting it drown out in the noise of the crowds. We will always push you to keep it fresh: To Refresh Your Beat” Sekasi explained. “Get ready to be witness to some exciting new stuff, part of which is our new dynamic label on our pack and a truly refreshed take to how we do things” He added. With DJ Diplo already having had a successful show here, we can only expect a bigger one from the trio. Come October 8th. Early bird tickets are at 30k, while at the gate will be selling at 40k. VIP tickets are 100k for early birds while at the entrance will go for 120k.